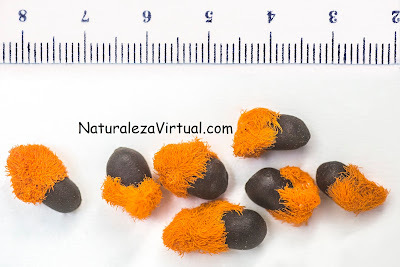 Strelitzia Nicolai seeds have a hard skin. 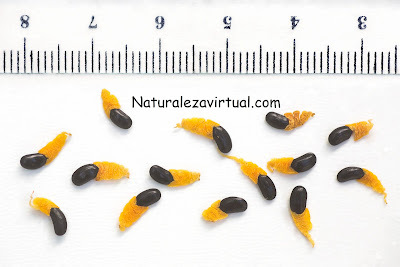 That's the reason why the seeds take so long to absorb the water needed by the embryo. To soften this cover soak the seeds for two days at room temperature. 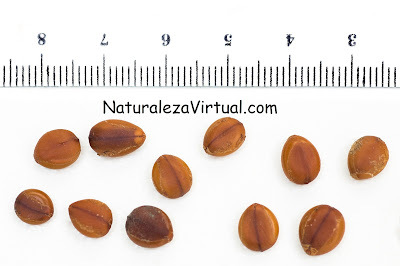 After that, warm some water to about 50 ° C and immerse the seeds into it for half an hour. The seeds may take a month or a month and a half to germinate under perfect conditions. But this time could be over than a year if the environment is not suitable.